No matter whom you are Jammin with May 6, #wejammingstill. 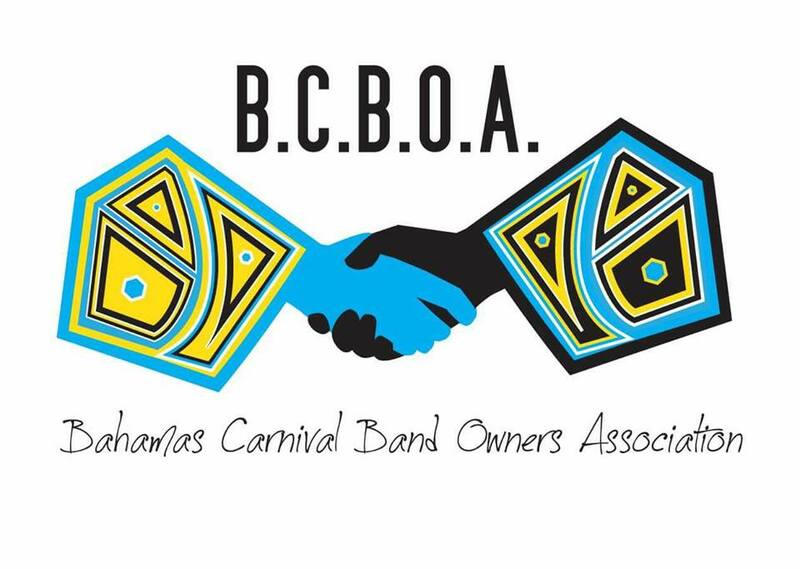 The Bahamas Carnival owners are proud to announce that we have taken over the execution of road march to ensure that our supporters, entertainers, and sponsors have the time of their lives. You now have permission to discover the passion, freedom, and creativity of Carnival with “One Mas’ in the Bahamas. May 4-6 experience Bahamas Carnival as it should be!